This is a big topic! It hardly needs saying that cameras are complex in design terms and filled with complex technology too. Inevitably, then, this list of topics related to camera features is very long indeed and extends over several pages. Most cameras use dedicated rechargeable lithium-ion cells, but some accessories like external flashguns, battery grips and hotshoe mounted LEd panels use regular AA cells instead. 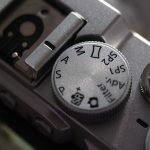 On simpler cameras the Auto ISO option simply increases the ISO setting in poor light to keep shutter speeds high enough to avoid camera shake. 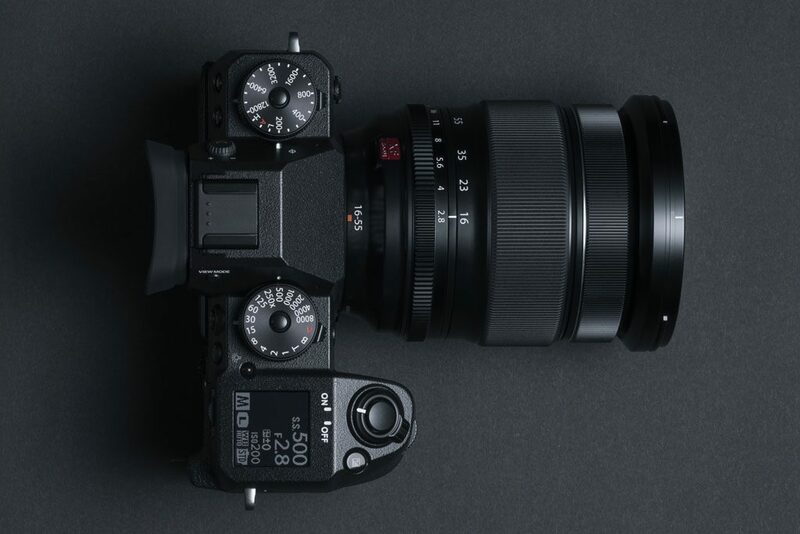 On more advanced cameras you can program in both the maximum ISO you want to use and the minimum shutter speed, which makes Auto ISO much more useful. This is an exposure mode on more advanced cameras where you choose the lens aperture yourself and the camera then sets a shutter speed that gives you the correct exposure. This gives you creative control over depth of field, for example, without losing the convenience of automatic exposure.